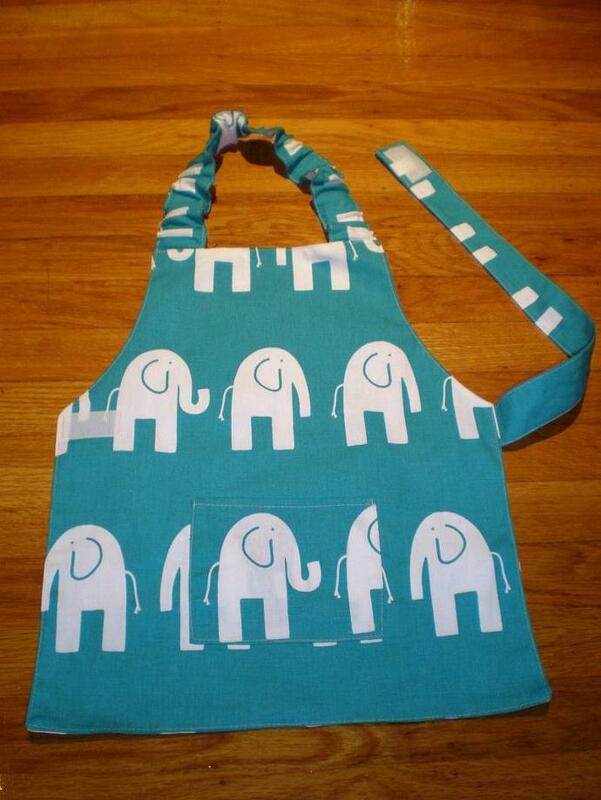 This striking elephant turquoise print and front patch pocket highlight this toddler apron. It is perfect for any art & crafts activity and helping around the kitchen. 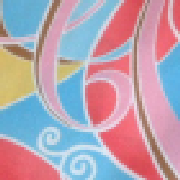 Constructed of 100% cotton (medium weight) fabric, this bright apron features an 1.5 inches wide elastic loop for easy and comfortable wear around the neck and one velcro strap around the back to keep it in place. Easy Care: Cold water with mild detergent. Air dry only. Do not dry clean.